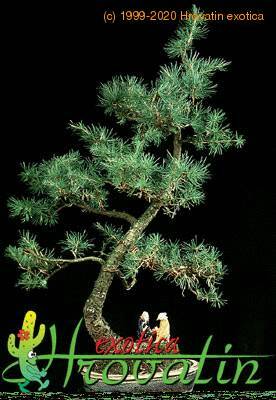 Use Flower Servant and it will remind you when to water, mist, fertilize or repot Larix decidua. Click here and try for free! 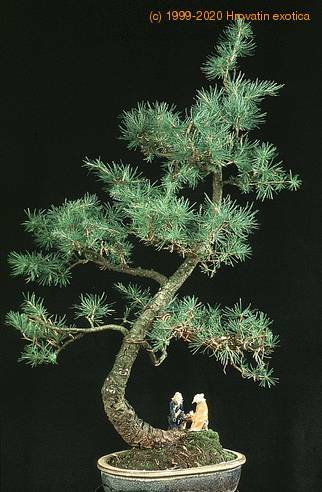 Larix bears bright green to bluish-green needle-like leaves that turn yellow in autumn. It has tiny cones which are purplish on most Larix species. Larches are pioneer trees and will not grow properly in the shade. Shorten the shoots during growth. The branches may also be pruned in autumn-winter, but always leave 2-3 buds on a branch. Wire from late spring-autumn. Another tip reinforced by experience - do not wire before bud burst as this tends to damage or kill larch cambium. 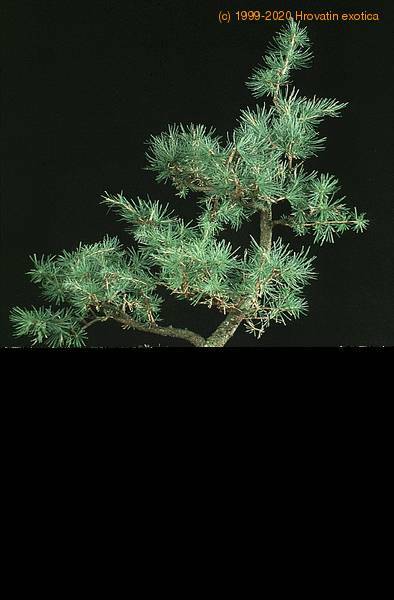 During the growth season, larch responds extremely well to wiring, and it is easy to position a branch exactly where it is wanted. Larches are often seen as formal and informal uprights, and in forest plantings, although they are suitable for all sizes and styles except broom.